The best way to keep the surgeon cool and the patient warm. 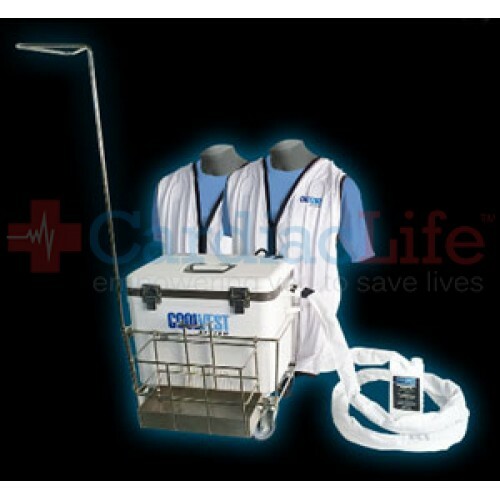 The Surgeons CoolVest System has been cooling surgeons in the operating room for over 10 years. 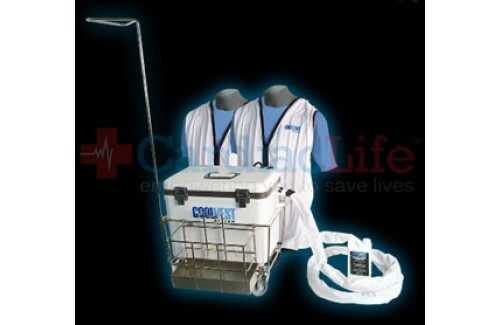 Our Dual Surgeons' CoolVest System allows two surgeons to be cooled from the same cooling unit. It keeps surgeons feeling refreshed and more alert during surgery. Surgeons enjoy the ability to move anywhere in the room quickly with the quick disconnect shutoff valves. The patient benefits as well because the operating room can be kept warmer, helping to prevent patient hypothermia.